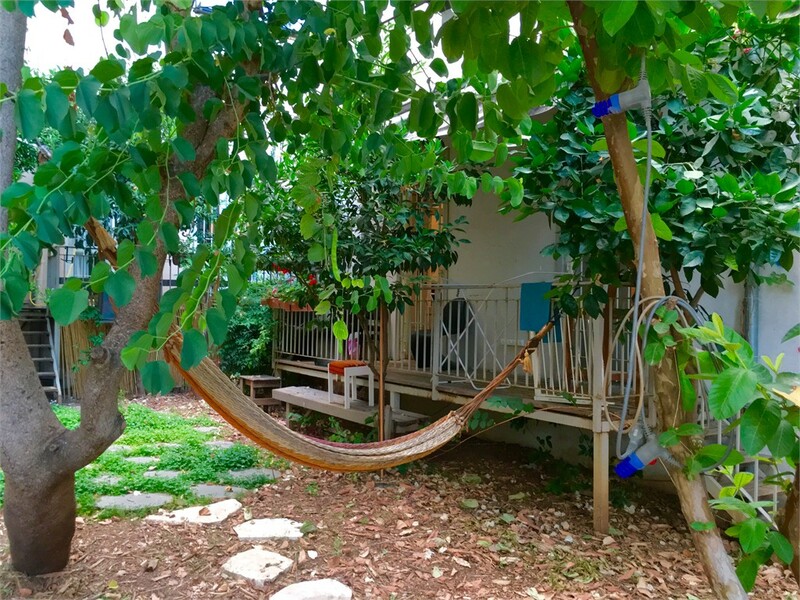 3 Bedroom House in a historic building right in front of the Susan Dellal Center, in the heart of Neve Tzedek and walking distance to the beach. Master Bedroom with Queen size bed & bathroom with rain shower. 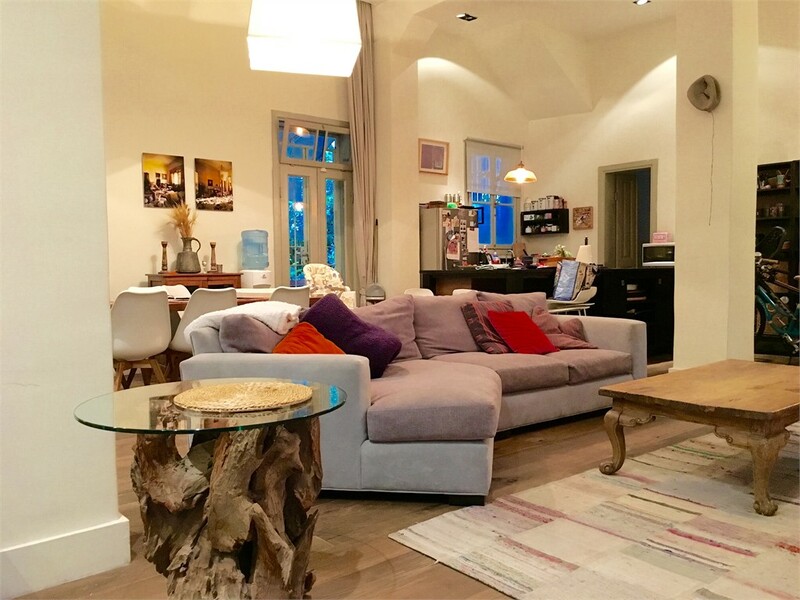 2 additional bedrooms incl. double bed & single bed + baby crib. Large living room & dinning area. Fully equipped kitchen: dish washer, large fridge, gas stove top and more. Cable TV & WIFI.